Shipping was super fast! 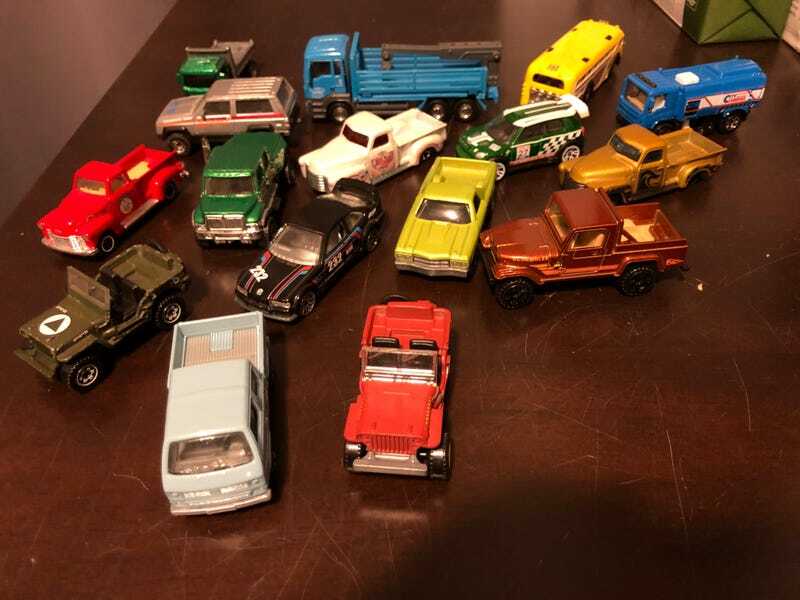 Some great trucks and Jeeps in this mix. My boy claimed all the fire trucks and transports right away!